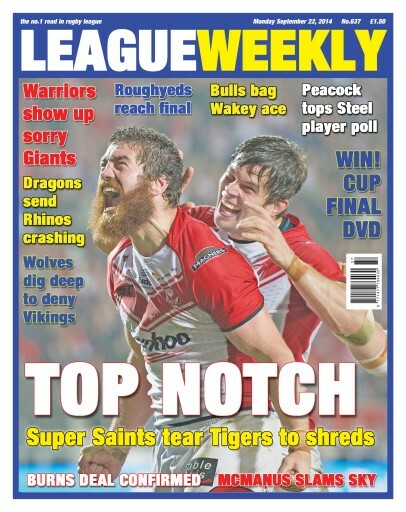 It's play-off time in Super League and the white rose heroes of Wembley last month have had a shocking time. 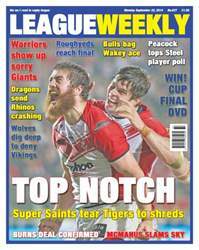 It's the red rose of Lancashire flying high today, with big wins for Wigan, Saints and Warrington, and the French raiders from Perpignan dumping the Leeds Rhinos out of the race for Old Trafford. We have all the news, analysis and reports from around the world of rugby.